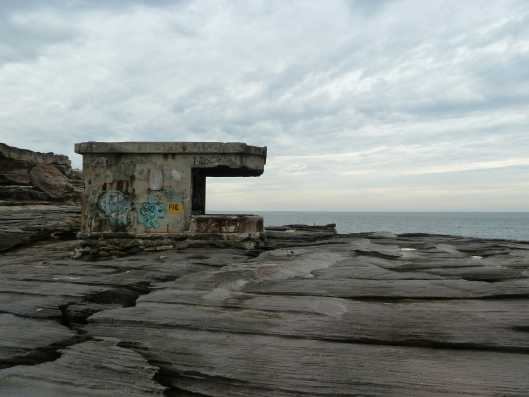 The coastal defences on Malabar Headland (Malabar Battery) were built in 1941-42 on the orders of Australian Army, Fixed Defence Command, Coast Branch and manned at combat readiness in the period 1942-1943. The Malabar Battery was designed for a counter-bombardment role and could also perform a close defence role. 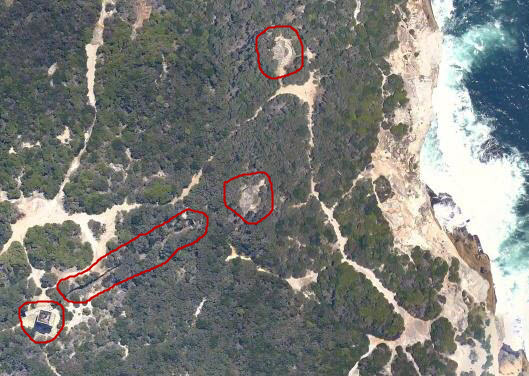 It was sited to fire into a gap between the Signal Battery (South Head) and the Banks Battery (at Cape Banks, the northern headland of Botany Bay). The guns were manufactured in Britain, one in 1916 and the other in 1925, and were mounted by at least March 1942 – on emplacements (both extant) at Boora Point about 100 metres apart and to the north east of the battery observation post. Each gun was served by a detachment of 14 men. Each gun had its own shell store and cartridge magazine. These munition stores were placed well below ground level, with the shells and cartridges lifted up to the gunfloors by hand operated hoists. The shells (filled with relatively stable TNT) were stored separately from the cartridges which contained gunpowder and were therefore highly vulnerable to accidental ignition. Because of the danger of ricochets from the rifle range (in daily use at the time) and to reduce the visibility of the weapons from the air, the gunfloors, shelters and service areas were built below ground, and roofed with concrete slabs that were then covered with earth. For the same reason, the 275 metre narrow guage rail track for transporting ammunition was built in a concrete lined trench and sandstone cutting. Each searchlight was housed in a small concrete emplacement (both extant) with a wide front and open sides, allowing unimpeded projection of the beam in a wide arc. 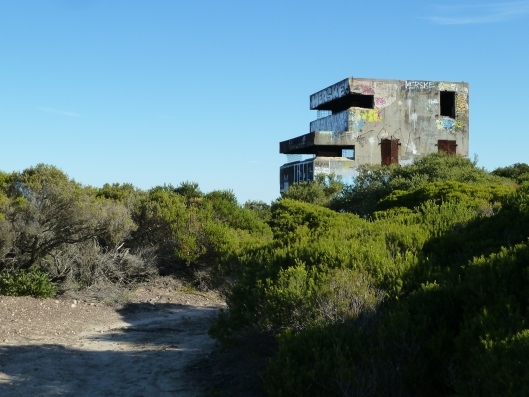 Each searchlight was powered by its own diesel generator, housed in a rectangular concrete building (both extant) located about 50-100 metres from the searchlight. 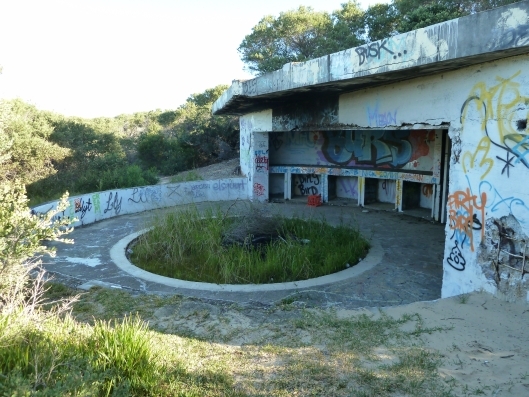 Support facilities such as offices, storerooms, canteen, kitchen and messes, ablutions and latrines were located to the rear of the battery on the northern side of Long Bay. 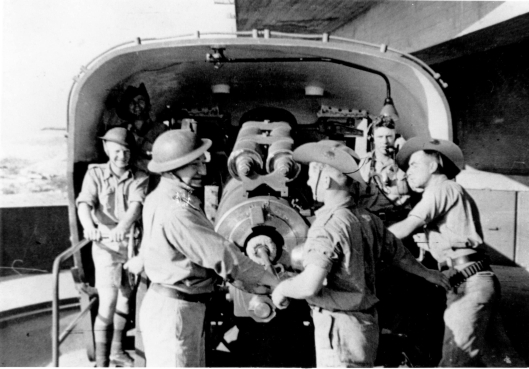 As the Japanese threat to south eastern Australia receded from 1943, the manning of the battery was changed from Permanent Military Force (PMF) to Volunteer Defence Corps (VDC). In 1944, the battery was manned at a reduced scale and in 1945, placed in care and maintenance. The disposal of the guns was ordered by the Joint Chiefs of Staff in 1962. There are few photographs of the battery from its brief operational period because strict security rules forbad the possession and use of cameras at or near the battery. The above information is drawn from Brigadier (Ret.) Ken Fullford’s fascinating and thorougly researched history and memoir: We Stood and Waited: Sydney’s Anti-Ship Defences 1939-1945. Royal Australian Artillery Historical Society Inc., Manly, NSW Australia, 1994. Brigadier Fullford’s book can be purchased new from The National Artillery Museum, North Fort, Manly. 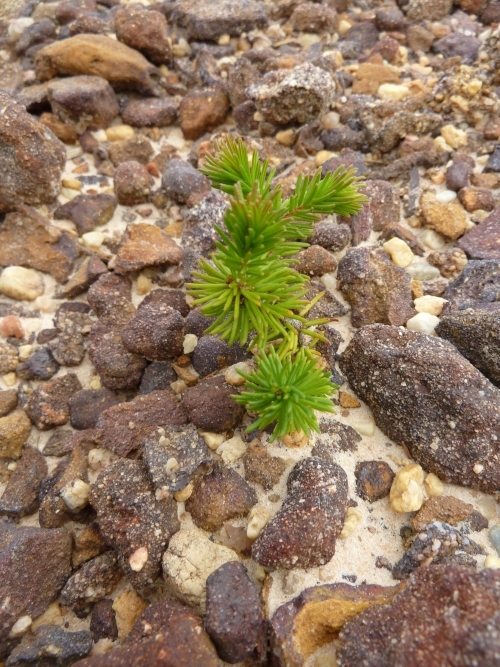 Due to site remediation works (including asbestos discovery and safe removal), the Eastern Bushland, where the remaining structures of Malabar Battery are located, is currently closed to the public. The battery structures themselves are inherently dangerous, due to concrete cancer, unsecured access to confined spaces and the potential to fall from height into unsecured underground spaces. 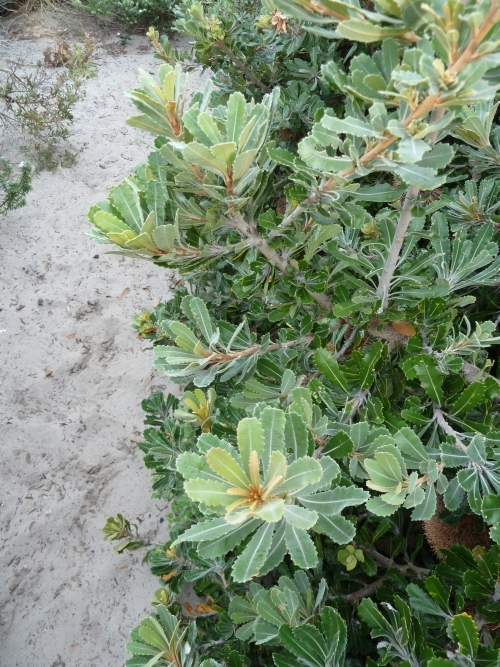 The structures also serve as habitats for a colony of Eastern Bent-wing Bats, Miniopterus shreibersii oceanensisa, a protected species which should not be disturbed.